I'm sure you remember another house in Albury that I posted earlier this month. 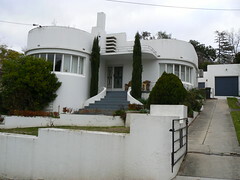 A wonderful two storey Art Deco confection in a white and green colour scheme. That post drew a comment about the next-door house with a great entrance. This is it! Another beauty, you'll agree. Indeed it is! 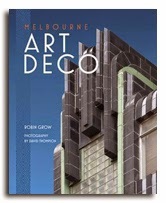 Another wonderful Art Deco design! 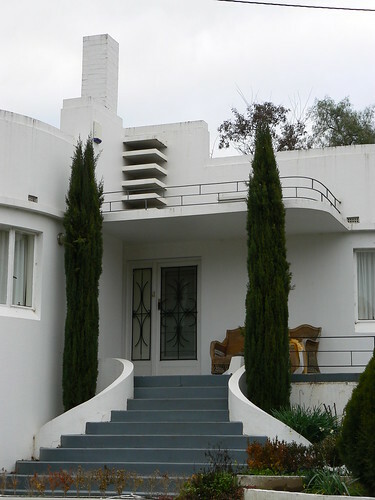 You might be able to help me about another Deco house in Albury, I can't remember much, but it is near monument hill, and I believe at some stage it was painted a light pink almost? Would love to see some pics of that (if you know the one I mean). Thank Anon. I don't know the house off the top of my head but I'll have a look through my photos and see if I can come up with a likely candidate. just wondering what street this is on? Sorry Elle, I don't know the name of the street. I was driven to the houses and my knowledge of Albury isn't that good. Thanks David. I ended up finding the street anyway, thank you Google :) For anyone else who comes across this page and might be interested, it's in Lyndsay St, Albury. Yes I love the period houses in Albury too...especially Lyndsay Ave! The pinkish deco house near monument hill could be the one that is on the market at the moment..467 Beyers St. (I wish!) 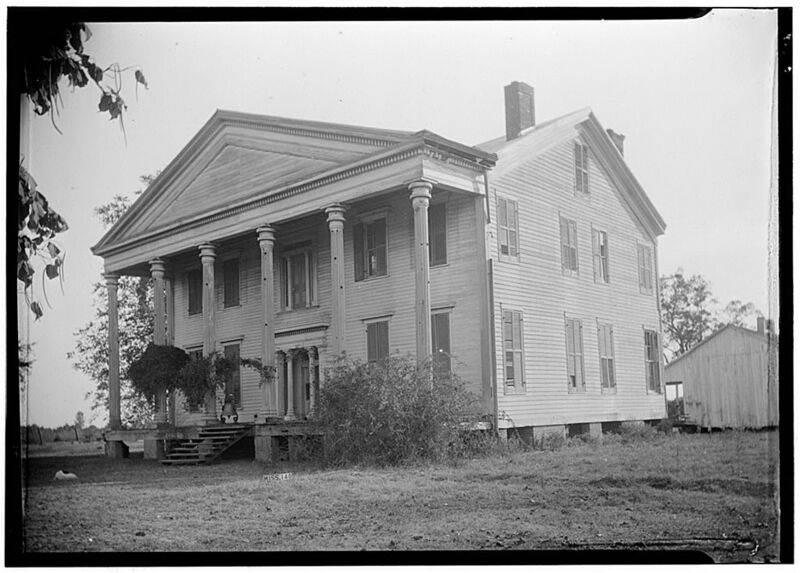 It is pinkish brick with grey trim and has been renovated well. Worth a look anyway.